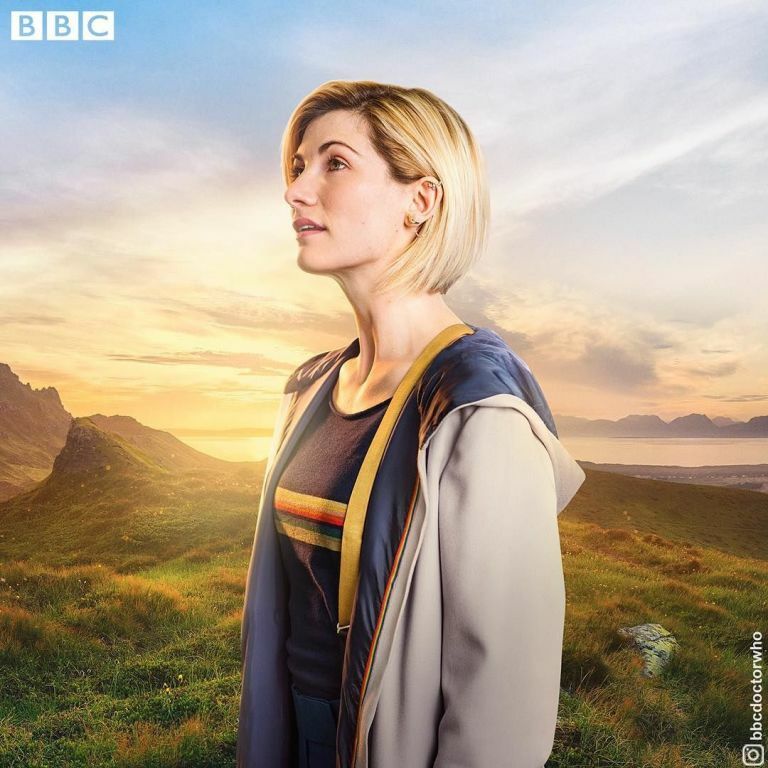 The idea had been thrown around for a while beforehand, but it wasn’t until last year when Doctor Who finally got its first female Time Lord in the form of Jodie Whittaker, the Thirteenth Doctor. There was a certain amount of backlash from a minor – but loud – subset of fans, but mostly, people tended to agree that it was the right move for the show to make waves and try something new. Someone who didn’t used to think the idea of a female Doctor would work was former showrunner Russell T. Davies. The writer made some major innovations when he brought the show back in 2005, but casting a woman was not one of them. While penning a guest column in the latest issue of Doctor Who Magazine, however, Davies admitted that he’s “grown up” since he was in charge and now fully embraces Whittaker’s casting. This isn’t the first time Davies has spoken about the Thirteenth Doctor. He previously revealed that he regretted not getting there first and casting a woman as the time-travelling hero. His successor, Steven Moffat, has spoken along similar lines, though he ultimately thinks he made the right decisions when casting his Doctors (Matt Smith and Peter Capaldi). All in all, it just felt like this was the perfect time for this to happen, so either showrunner can’t be blamed for not hiring a woman. The previous Doctors were well suited to the role, too, and now we have the perfect Thirteenth Doctor in Jodie Whittaker, who we’ll finally see in action when Doctor Who returns to our screens in October.